WOW!!! 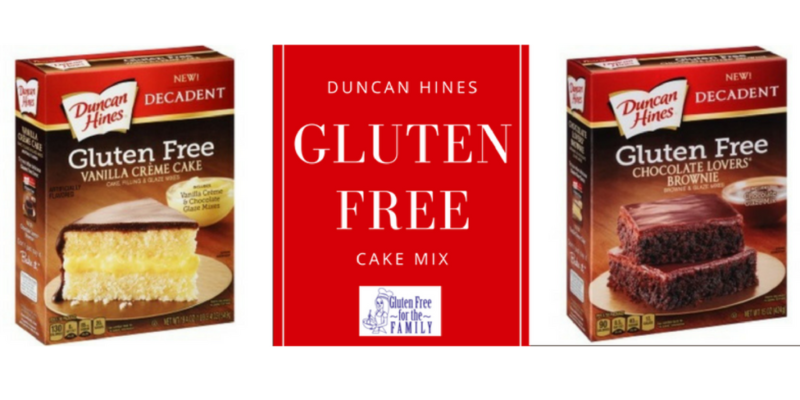 I love this Gluten-Free cake!! I make my own recipes and cook all the time for family and friends so when this came on the shelves I grabbed it for a quick indulging treat! It tastes great! 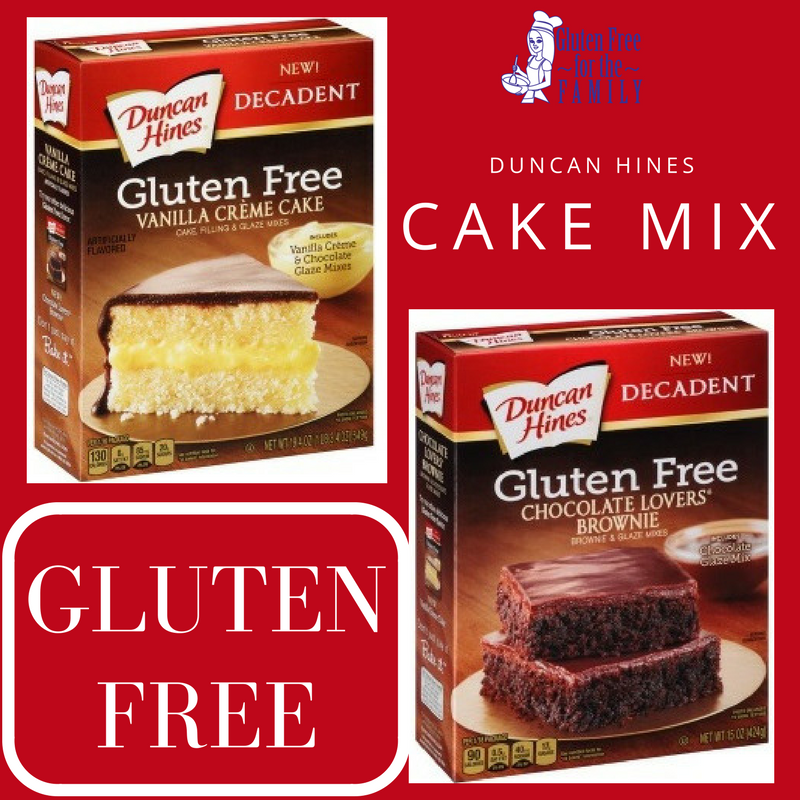 I found the Duncan Hines boxes at Walmart first, but since seeing it the first time they haven’t restocked it at my local Walmart… which isn’t nice! I was able to find it on Amazon… which was tricky due to prices and how many came in the box. But I was able to order them in a bulk box of 8 for around $30.00 with free shipping (prime member) for a decent price. Have you tried these? If so how did you like them? My favorite is the Vanilla Crème Cake, basically a Boston crème cake. SOOO GOOOOOD!